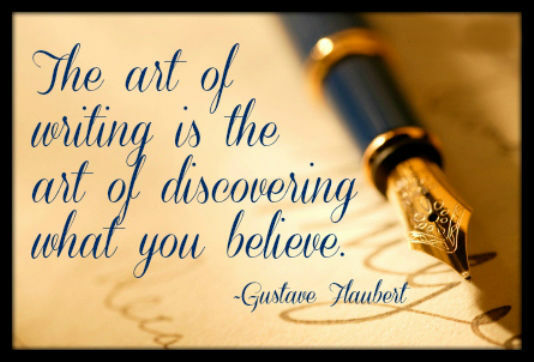 I used to think and believe that writing was my hobby and passion. It's recently that I realised that's it's none. It's an addiction. An addiction which has no going back. I have fallen into this trap and I think I have become a captive here only to realise and feel what freedom is like. I don't claim to be a writer because I know I'm not. I didn't choose writing , neither did poems and articles choose me. I had emotions which somehow turned out to be stories, I had my own state of bliss which got converted into poems that came from beyond and a lot more. As I always say that I dont love writing because I haven't explored the beauty of it and I know I wont be because for me it's something which is inexhaustible . How can I love something which I don't completely know? I have lived it though. Yes! I have felt it. I have experienced the calmness that it induces. I have never believed in the concept of FANS of writing. I haven't because how can you be a fan of something that belongs to you? Are you a fan of your nose? No. Right? Because you know it's something without which you can't exist all you do is acknowledge it's presence and just be or maybe at times express some gratitude too. Another reason why I don't love writing is because of the fear of hating. It's a known fact that once you start loving something you might just start hating the same for no good reason.